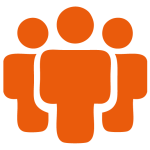 For a intense and immersive experience, where your team can go hands on and create new things. The best team buildings to incentive creativity, teamwork, cooperation and on top of all to have lots of fun. Looking for outdoor team building games in China? We combined different group activities together to create our Beach Olympics! With a wide selection of games and different sports, cultures can be merged to give you a personalized corporate teambuilding activity. 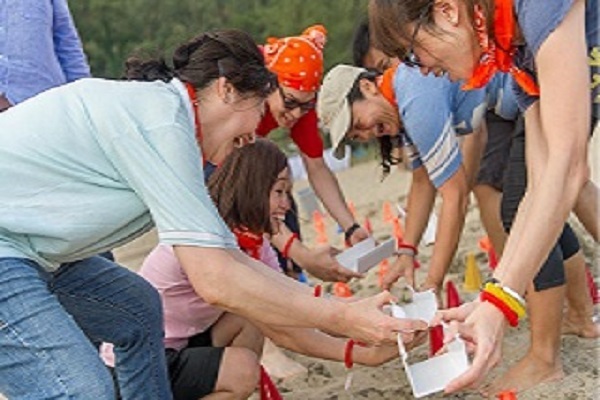 Our best seller outdoor team building activity in China! 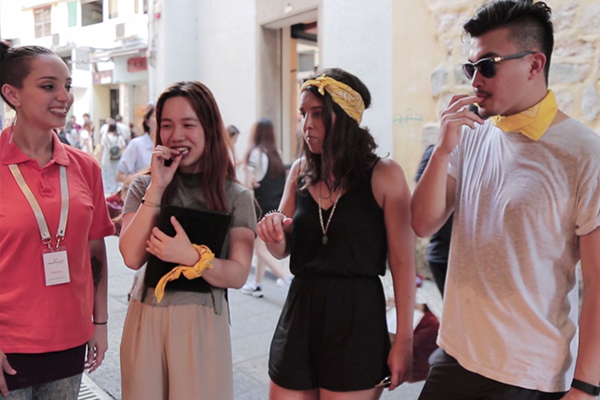 This teambuilding group activity is a fusion of treasure hunt and great race where teams use a tablet to solve challenges and get instructions. 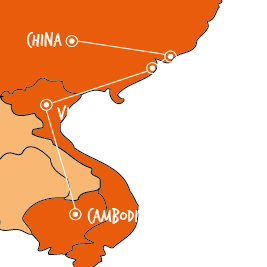 A great treasure hunt that will allow to sightseeing China while tasting its specialties. This adventurous outdoor team building will take guests on a culinary trip through paths & alleys. 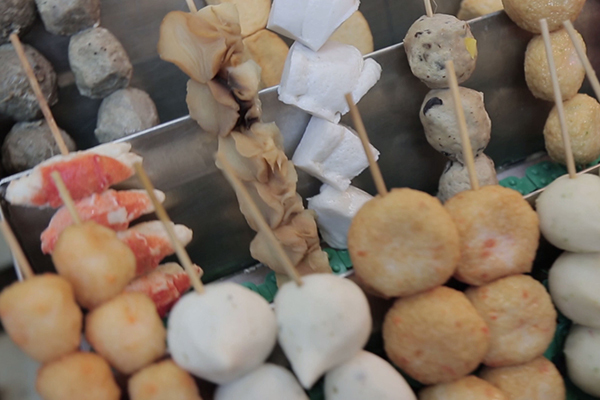 Get on this outdoor journey and discover the secrets of the palate! 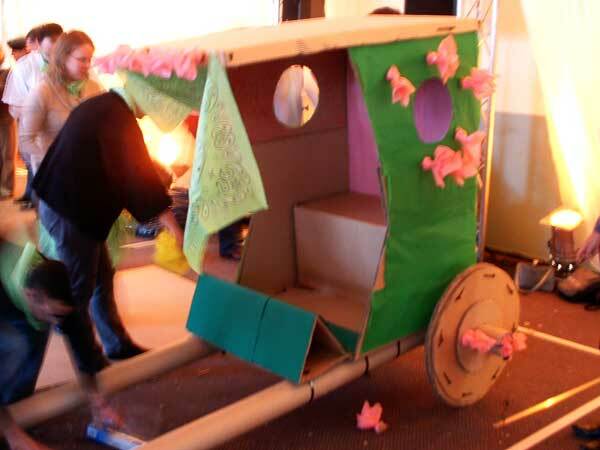 Testing your communication and creativity skills to build a life size cardboard model of this original way of transportation. 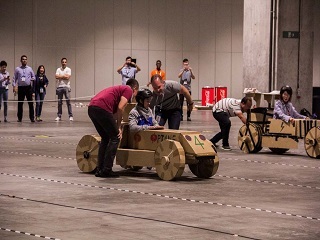 The fastest and most fun team building activity you can find in Hong Kong! 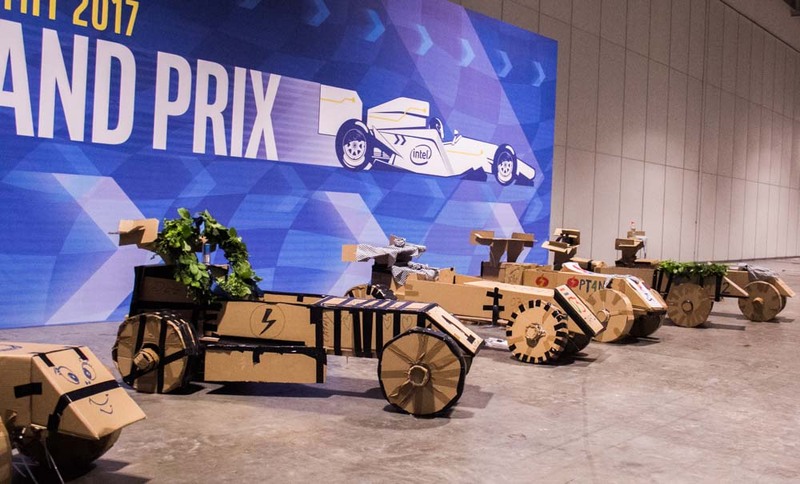 In this game your team has to rally their combined skills to turn a flat-pack of materials into the ultimate cardboard racing machine. 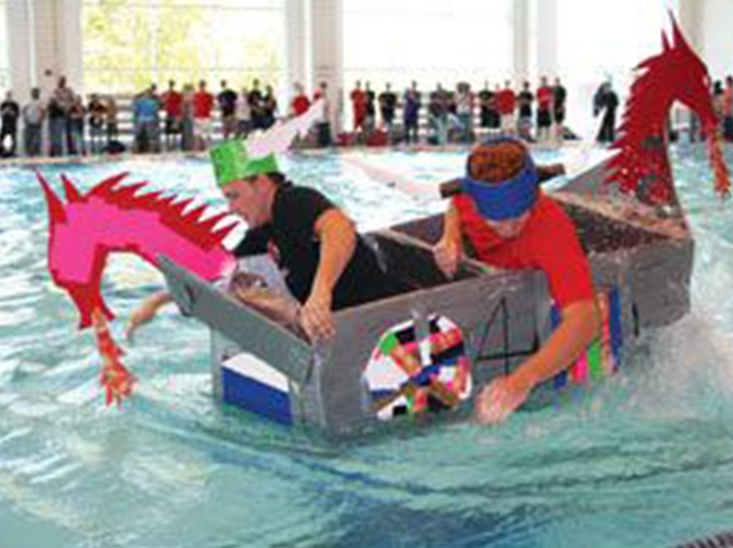 Collaborate and coordinate together to make this boat float. From a blueprint to a real boat, it may seem impossible but trust us, it’s not! In Chinese culture, the dragon dance is a traditional performance most often seen in festive celebrations. 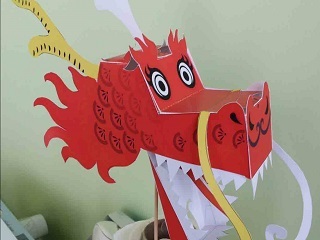 In this team building activity your team will assemble your Chinese Dragon. team in the creation and production of exceptional programs.